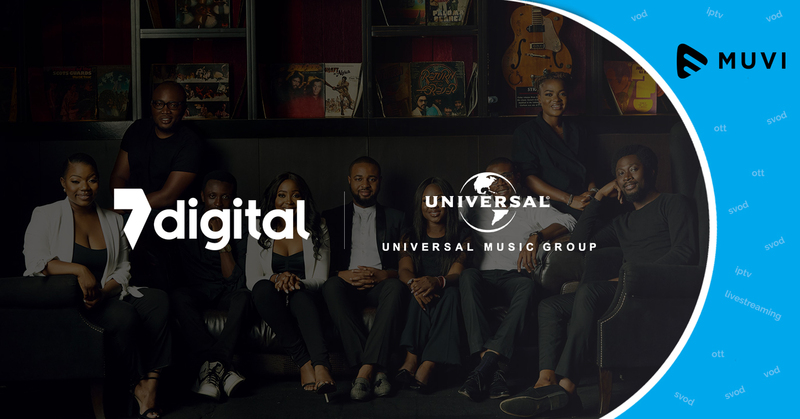 American global music corporation, Universal Music Group has signed a partnership deal with London based 7digital for providing music streaming platform services. 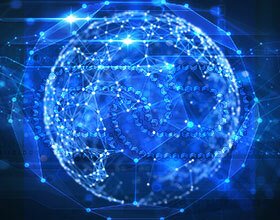 With this deal, 7digital will provide UMG the ability to improve and create playlists for all their partners. This could reportedly generate $500,000 for Universal Music Group.